Desk workers had to actually sweat out the end of their Monday workday as Instagram suffered an outage. Our reports suggest downtime began sometime around 7:24PM ET, but service was restored around 7:48PM. Read on for amusing reactions and speculation. One of the most amazing things about an outage of this magnitude is the speed that users create, latch onto, and participate in timely hashtags. 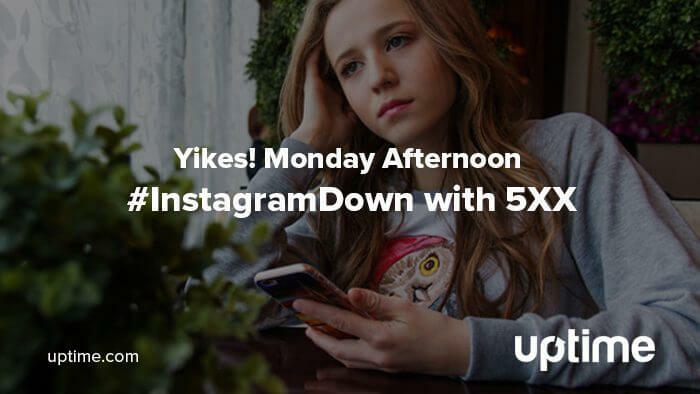 #InstagramDown is home to users just looking for others to relate to during the nearly hour of silence. It’s a bleak but temporary haven of frustration and lament. Instagram, for its part, did acknowledge the error and is working on the cause of the problem. The site reported a 5XX error, which usually means something server side was non-responsive. There are a variety of reasons for this type of outage, but the most likely cause for this one is a 503. This temporary outage signals a server-side error that makes the service unresponsive. The error page doesn’t grant users specific information on the error code in question, but we do know a few things about the error. The app appeared to be accessible for most of the user base, but the feed wasn’t updating. Whatever caused this to happen also caused the site to crash hard. 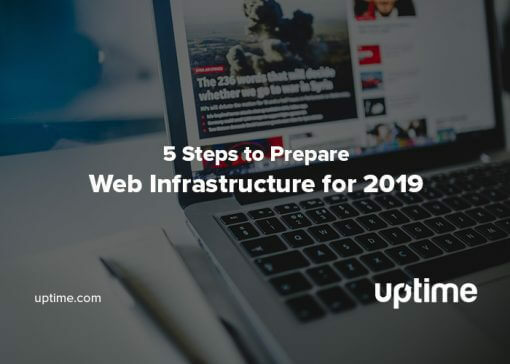 If you’re managing a complex set of databases and interrelated services, Uptime.com is one of the most powerful tools you have for first response. We discuss using REST API in a Check to query the availability of resources and test performance in our API Check documentation. That basic test shows an example where REST API and Uptime.com can regularly query a server to be sure it’s ready to accept commands. 5XX outages are a reminder that internal monitoring systems are rarely enough. They might not detect a particular service is running if everything looks green internally. 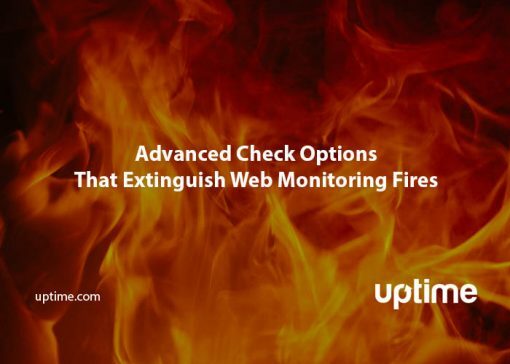 Webmasters increasingly need to rely on external monitoring to ping always-on services that are mission critical. It’s the only way to be sure of uptime. Instagram likely has this monitoring in place, which is how the service was restored so quickly. Richard Bashara is Uptime.com's lead content marketer, working on technical documentation, blog management, content editing and writing. His focus is on building engagement and community among Uptime.com users. 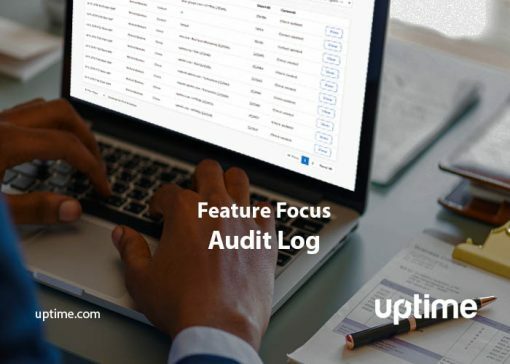 Richard brings almost a decade of experience in technology, blogging, and project management to help Uptime.com remain the industry leading monitoring solution for both SMBs and enterprise brands. He resides in California, enjoys collecting and restoring arcade machines, and photography.